More solar installers are adding products and services to their core offering, both to help customers fulfill their sustainable energy goals and to drive ancillary revenue. Products like battery storage, EV charging stations, Smart Home devices and electrical upgrades are natural add-ons for many customers. 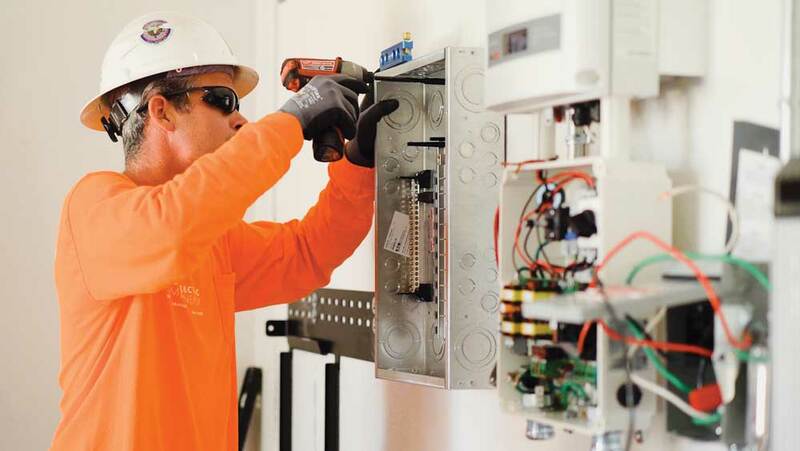 At the same time, more installers are offering extended operational monitoring and warrantied maintenance, further tightening the relationship with the customer, at greater profit. The sustainable energy market that complements solar is sizable, if difficult to accurately value, for the residential and commercial segments alike. The residential energy storage market alone is exploding, according to a September 2018 U.S. Energy Storage Monitor from the Energy Storage Association and Wood Mackenzie Power & Renewables. They say 156.5 MWh of energy storage was deployed in the second quarter of 2018, triple what was deployed in the second quarter of 2017. The residential segment led the way, growing tenfold year over year. With such awesome growth prospects, the key hurdle to such business expansion seems to be customer acquisition. In a 2018 study, the Rocky Mountain Institute found that two-thirds of U.S. homeowners consider home energy performance a top priority, but few actually take action to improve home energy use. And those who have implemented efficiency improvements seldom invest in whole-home energy upgrades, RMI reports. Thus, much of the sustainable energy add-on market may need to be driven by product installers and service providers. In a survey by the American Institute of Architects, 51 percent of single-family homebuilders and 36 percent of remodelers surveyed for the report anticipate that green building projects will make up more than 60 percent of their residential projects by 2020. Photo via Baker Electric Home Energy. One way that solar installers expand their offerings and increase revenue is through strategic partnerships or acquisitions. Auric Solar, for example, had already begun offering expanded energy services and was in the course of launching a field service team when they were approached by a smaller competitor, Solaroo, which suddenly had developed a pipeline too large to handle. The companies merged. “We had a good foundation in four states, but a small office in Colorado, where most of their pipeline was located. And since we also have experienced several expansion periods in the past, we knew how to scale up, so it’s a great fit,” says Danny O’Malley, the client engagement manager for Auric in Salt Lake City. With a staff of about 120, Auric is helping Solaroo, which had 80 employees, to handle the solar installation pipeline. The deal was not Auric’s first effort at strategic partnering. The company also is working with a new partner to provide EV chargers, has a partnership with a roofing company and has partnered with larger firms as an entree to larger projects. Auric is also exploring a partnership in the energy efficiency upgrade business segment, is doing some consumption monitoring and is Tesla Power Wall certified. For some solar installers, deciding which add-on product to pursue first can present a quandary, given the swarm of new solutions being offered at every product level. Tinkering, testing and pilot installation programs help prove what works best. “The concept of a single platform that can control all the energy systems in a house — or a business — is being looked at by a number of product manufacturers, from the inverter guys and smart home hub guys to the HVAC and thermostat guys. They are all looking at a solution from their own perspective,” says Mike Teresso, the president of Baker Electric Home Energy. 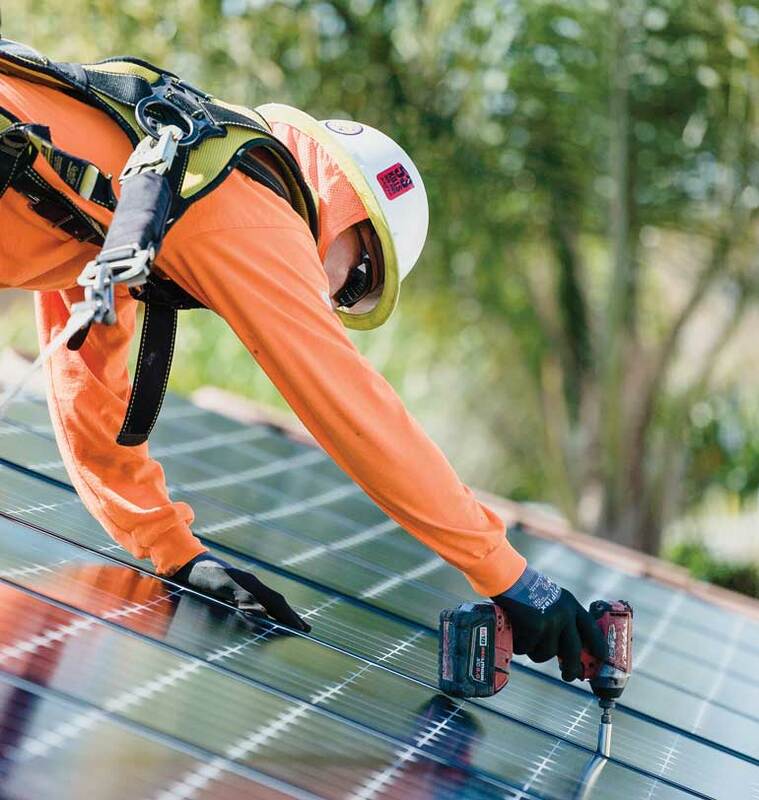 Baker Electric Home Energy is California’s second-largest solar installer, with over 8,500 solar systems designed, engineered and installed throughout Southern California. Baker now offers battery storage, heating and air systems and Smart Home solutions. Baker’s preferred central smart home platform is currently Control4, Teresso says. Control4 solutions works with over 12,000 third-party consumer devices — and that number is rapidly growing. “You can count on your Control4 system controlling anything from the pool to thermostats, gates to garage doors, entertainment to security systems and almost anything in between. Our open platform and commitment to interoperability gives you the most in third-party choice,” Teresso says. For Baker Electric Home Energy, this integrated set of products and services are being marketed as The Baker Connected Home. “Today, these additional products and services are still a very small portion of our business, but in five years, we might see them as a third of our total revenue,” he says. Baker has made its bones by staying ahead of trends. The company began evaluating and building battery storage configurations in 2016, for example, two years ahead of the residential storage boom. “Not all of the pilot projects went that smoothly, but today we have the experience of those two years of testing,” Teresso says. Beta-testing new technology is also a good way to select the next avenue to ancillary business for a solar installer. Jason Andrade, the owner-operator of West Coast Sustainables in Igo, Calif., is a beta-tester for a variety of sustainable energy products and often performs high-visibility installations. Among his clients are the late country singer Merle Haggard, ‘80s action star Steven Seagal and ex-California Governor Jerry Brown [which won a Solar Builder Project of the Year Editor’s Choice Award], Andrade says. Lutron, based in Coopersburg, Pa., claims to lead the market in high-quality lighting controls for fluorescent, halogen incandescent, magnetic low-voltage, electronic low-voltage and LED light sources. The company has also led innovations in window shade technology for the control of daylight, as well as wired and wireless systems, to integrate the control of both daylight and electric light. But you don’t need to jump right into automated window shade installs to grow your business. For some solar installers, offering O&M services for existing solar customers makes the most sense as a first step (and the biggest step) for diversification. 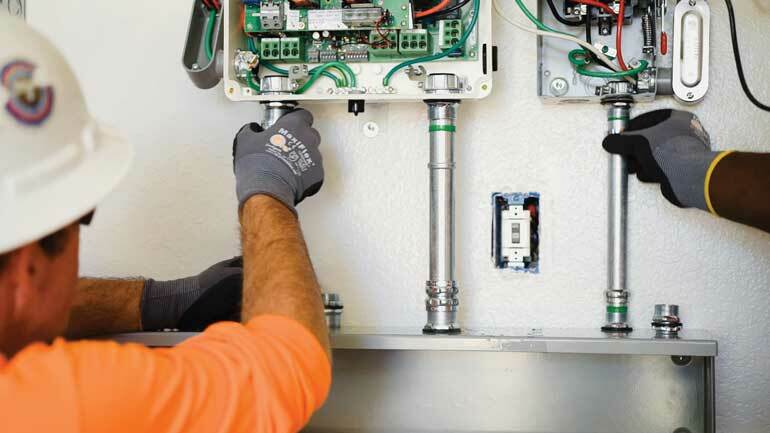 SunPeak Power, of Madison, Wisc., for example, is enhancing its O&M offerings to better serve its commercial and industrial clientele. “SunPeak is firmly rooted in C&I installation and has not yet ventured into other areas of sustainability business with the exception of O&M services, but we are in the process of rolling out an updated O&M program,” says John Schwarzmeier, the O&M manager at the company. “We use advanced monitoring capabilities that allow us to quickly detect problems and anticipate component replacement. We provide clients with detailed reports on the status and performance of their systems, and we perform necessary maintenance with highly skilled and trained technicians. Schwarzmeier notes they are not necessarily looking at these extra or extended services as a source of revenue, however, but rather as a way to continue to provide excellent service to their customers on an ongoing basis. “Not only is this is the right thing to do, but it often leads to future opportunities. In short, it’s a win-win proposition for all involved,” he says. Charles W. Thurston is a freelance writer covering solar from Northern California.